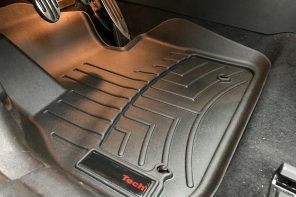 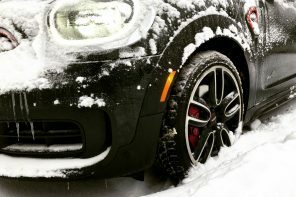 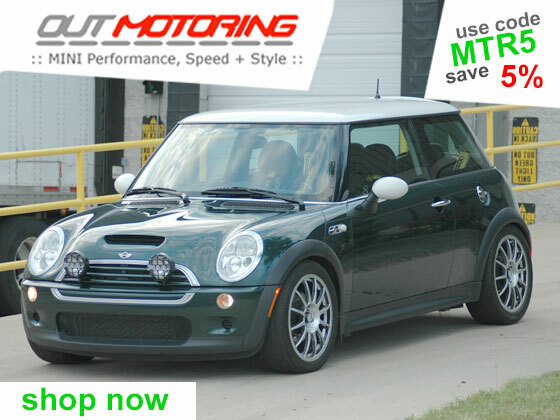 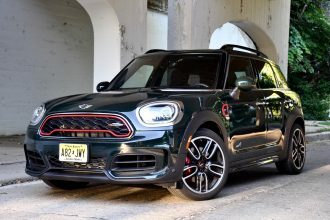 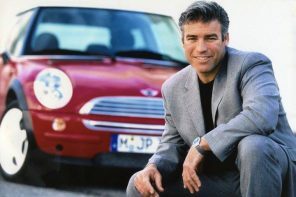 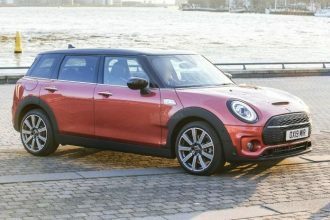 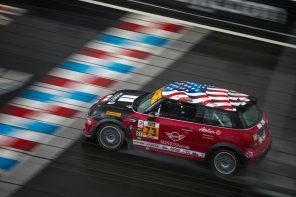 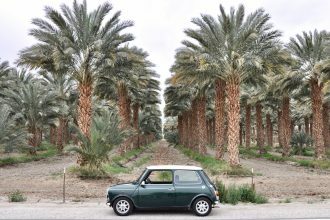 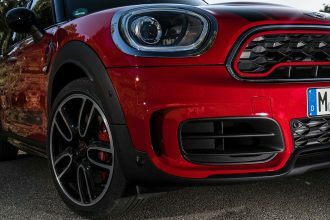 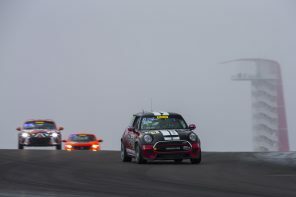 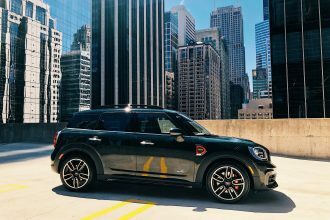 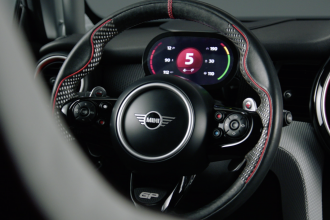 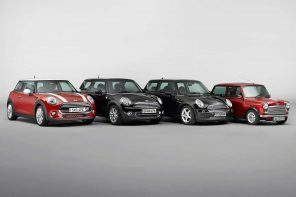 The Pure Silver roof that MINI introduced with the special editions in 2006 (and as an a la carte option in the US) will die a quiet death with the introduction of the R56 MINI. 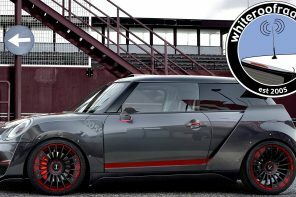 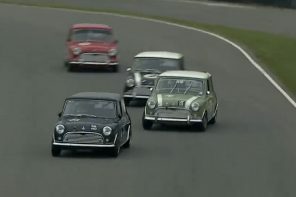 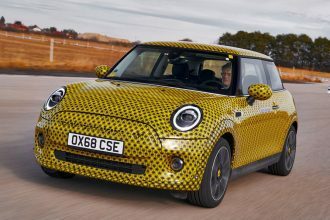 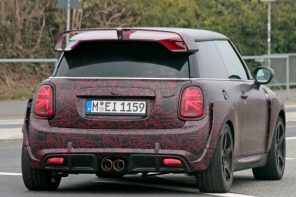 MINI had always intended the silver roof as a one year option to accompany Checkmate and the other special editions so this probably doesn’t come as too much of a surprise to some. 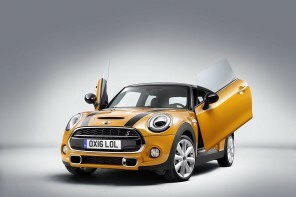 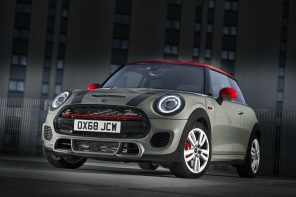 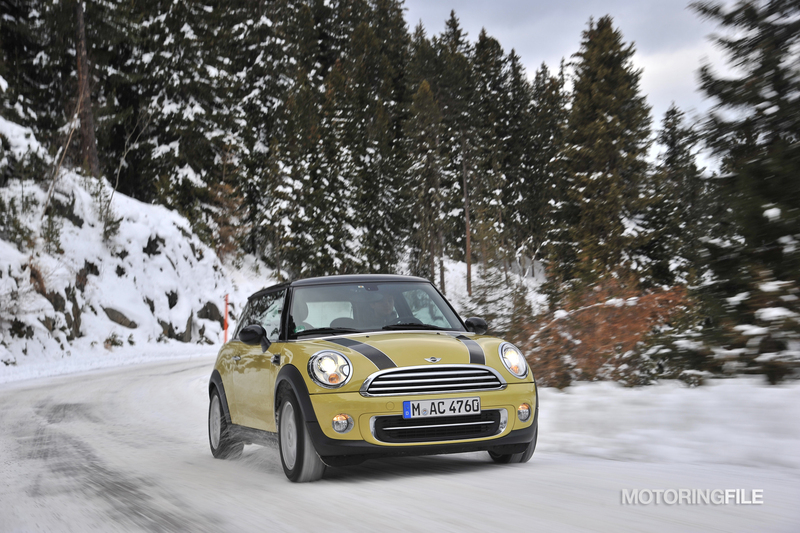 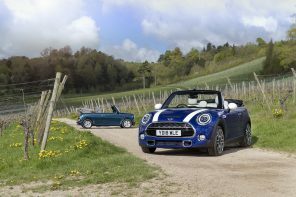 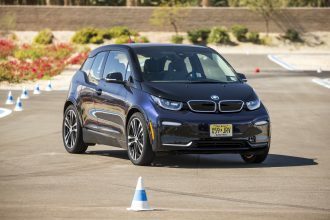 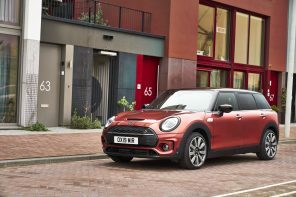 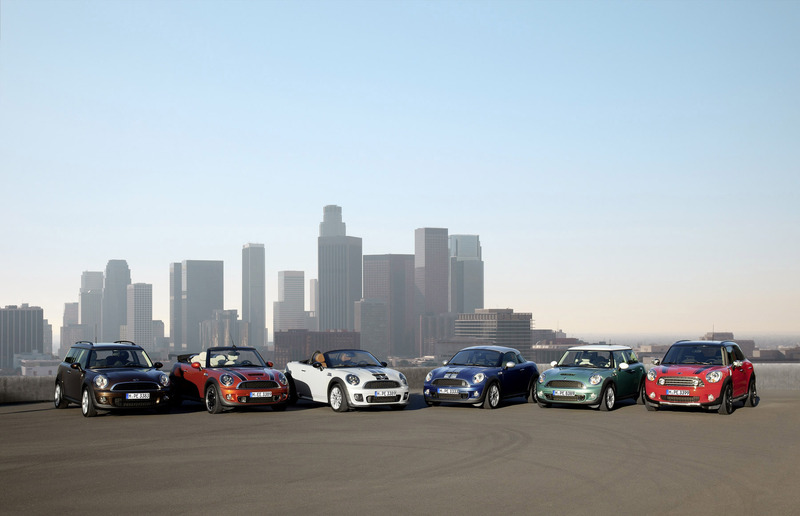 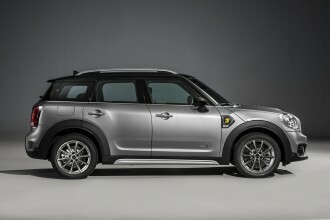 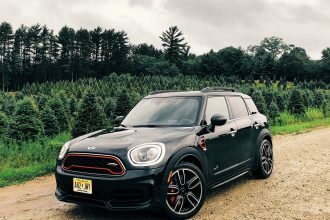 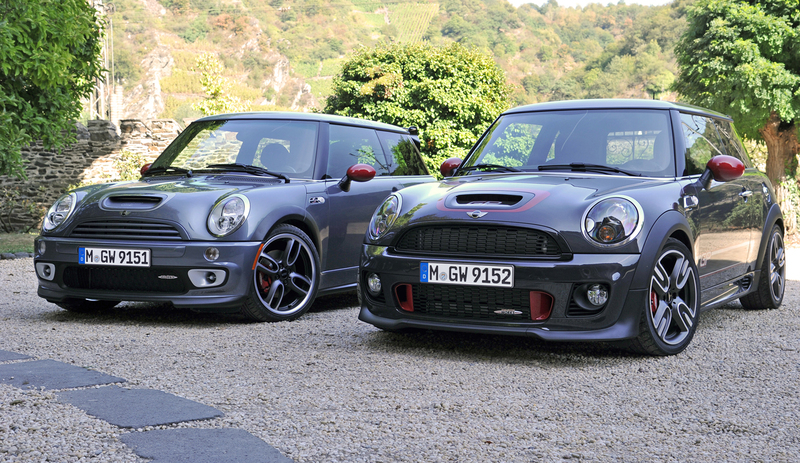 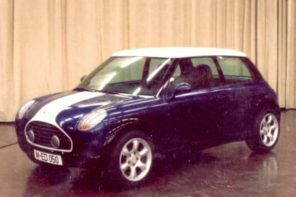 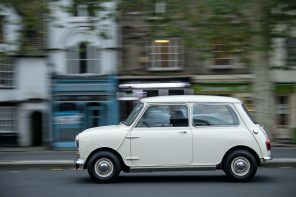 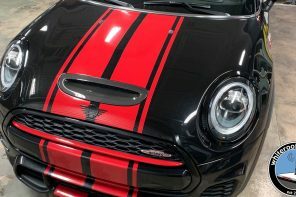 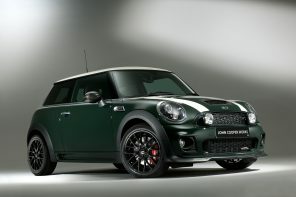 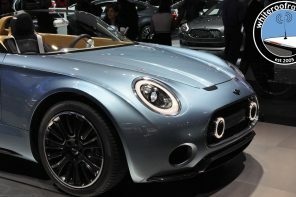 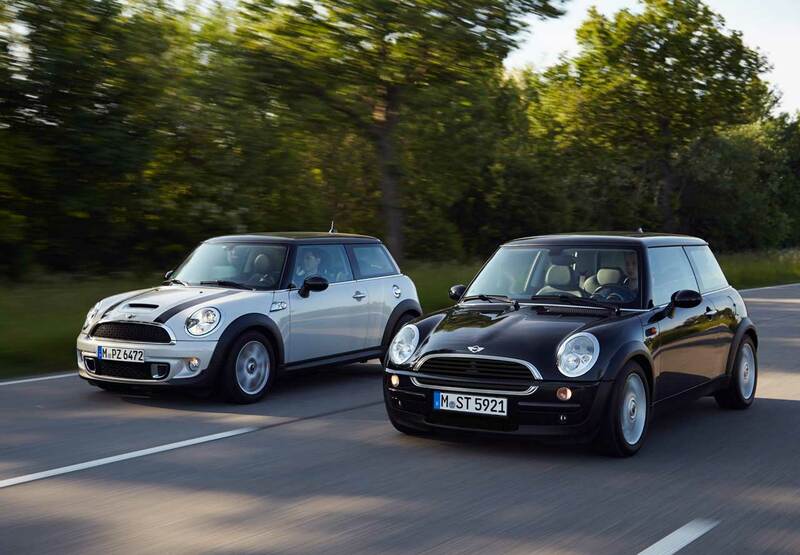 Black and White roof options will continue on both the Cooper and Cooper S models. 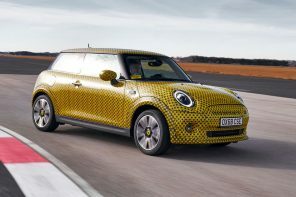 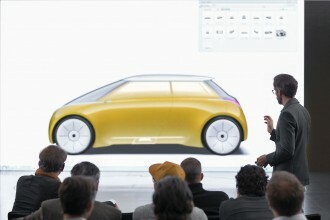 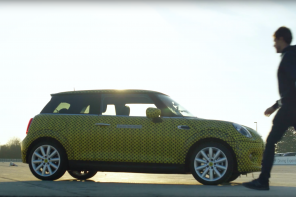 We’re told a silver roof may show up in a few years time but MINI hasn’t quite decided when and on what model.